No one wants to be distracted by a grumbling stomach when their favorite band walks out on stage -- so why not make a night of it and head to town early to find the perfect pre-show dinner? Stoughton is home to a range of dining options, many lining Main Street within easy walking distance from the Clock Tower. Keep in mind that restaurants fill up fast on show nights, so you might want to call ahead! 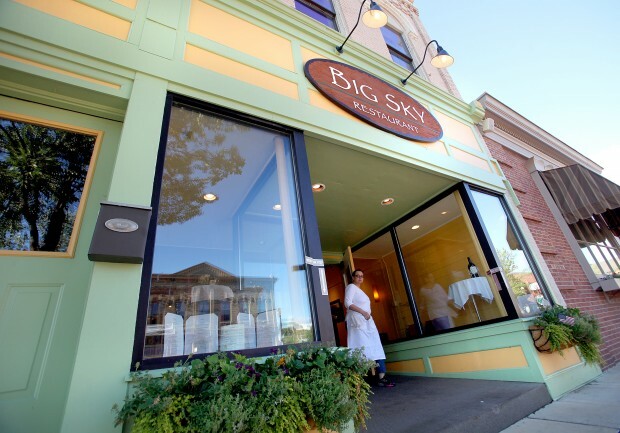 A block away from the Opera House, Big Sky offers high-end organic choices ranging from seafood plates to steaks, pastas and fresh salads. Stoughton's newest dining option, Wendigo's farm-to-table menu bursts with "creative comfort food," making the establishment an instant hit. For a lively, spacious sports-bar environment with great food and excellent cheese curds, there's nowhere better! Stoughton's first brew pub-- and first establishment with a smoke-breathing dragon! Directly across from the Stoughton Opera House, the brand new Fahrenheit 364 offers a warm, inviting atmosphere for a post-show drink.